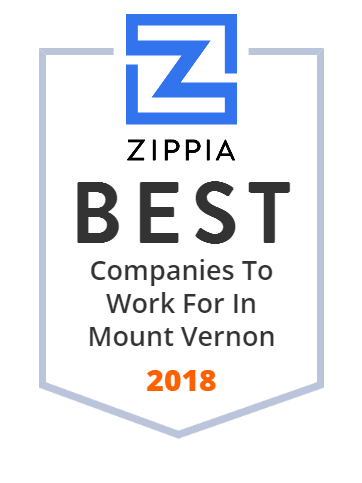 We hand-curated a list of the best companies to work for headquartered in and around Mount Vernon, NY using data on salaries, company financial health, and employee diversity. WDF Inc. provides mechanical, plumbing, heating, ventilating, and air conditioning contracting, as well as specialty general contracting services to private and public sector markets in the United States. The company s portfolio includes commercial, infrastructure, environmental, transit, education, hospital, and special projects. It serves owners and developers, construction managers, and institutions. The company was founded in 1929 and is based in Mount Vernon, New York. WDF Inc. operates as a subsidiary of GreenStar Services Corporation. We are the problem solvers of the personal care industry, providing great customer support, and prices that can't be beat!